In 2013, at the tender age of 17, I completed the Higher School Certificate and upon choosing a university degree, I asked myself ‘what am I going to be when I grow up?’ I lucidly remember finding this question both daunting and exhilarating, as I was able to take control of my life in a way that was previously unprecedented for me as a school student. I have always believed in the ideology that hard work is the catalyst for success and I was more than prepared to work hard at university and positively embrace opportunities. I decided to study a Bachelor of Business at the University of Technology Sydney, and after much deliberation I chose to major in Finance. The fascinating field of Finance, in conjunction with the dynamic nature of the industry appealed to my desire to work methodically and strategically, whilst also developing relationships with colleagues and clients. In a proactive endeavour to gain first hand industry experience, I made the conscious decision to work in the field of Finance before completing my degree. In September of 2015, I was browsing through YouTube and came across Canna’s educational videos that inspired me to pursue my career and personal financial goals. I immediately contacted Canna offering to intern for her. Excitement overwhelmed me as I learnt about future collaborations and ideas, and I delved myself into my assigned projects. I believe that if you embrace opportunities, new opportunities will manifest themselves in unpredicted ways at unexpected times. This ideology was confirmed when Canna asked me to officially work for her! Since working for SASS Financial and SugarMamma.TV, I have acquired skills that I was not expecting to learn in my penultimate year of my degree. 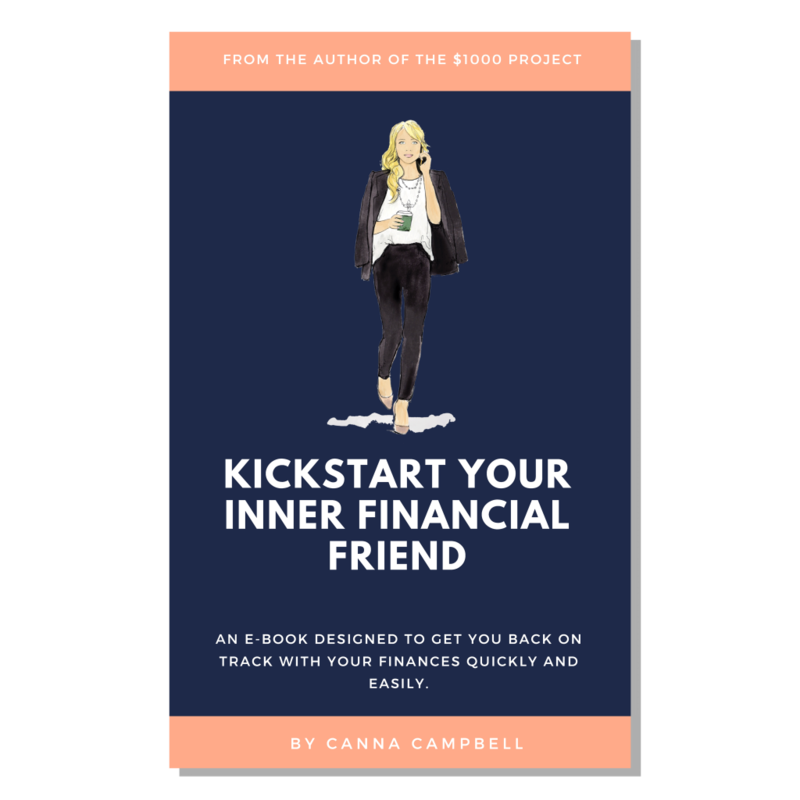 Canna has been an encouraging and approachable mentor and as a successful woman in Finance she has inspired me to work diligently. Canna and little Rocco are an absolute joy to be around and I am certain that they will remain life long friends. You are the architect of your life and it is essential to manifest opportunities in order to exceed your own goals, dreams and aspirations.